Product information "DT Swiss 240s Road RR 411 Aerolite Wheelset 1440g"
The hub that defines Swiss precision and performance. The 240s hubs have been winning Grand Tour races and local crits for many years. The legendary Ratchet System® drive system will last for many years and provide all the performance needed to ride in a pro peloton or on your local shop ride. 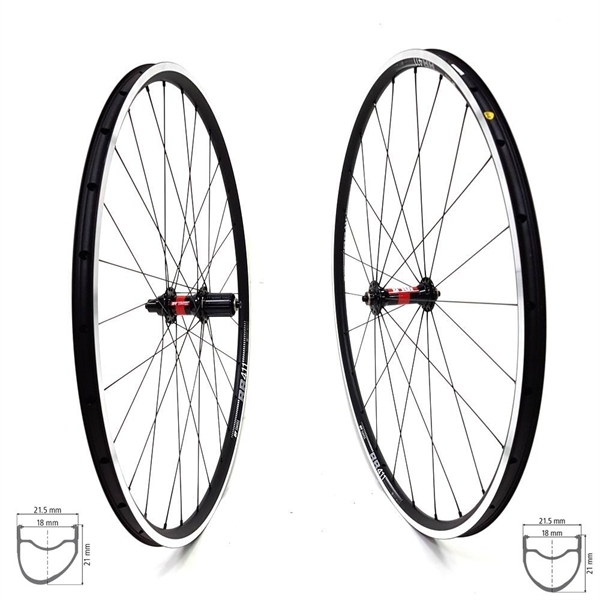 Related links to "DT Swiss 240s Road RR 411 Aerolite Wheelset 1440g"
Customer evaluation for "DT Swiss 240s Road RR 411 Aerolite Wheelset 1440g"